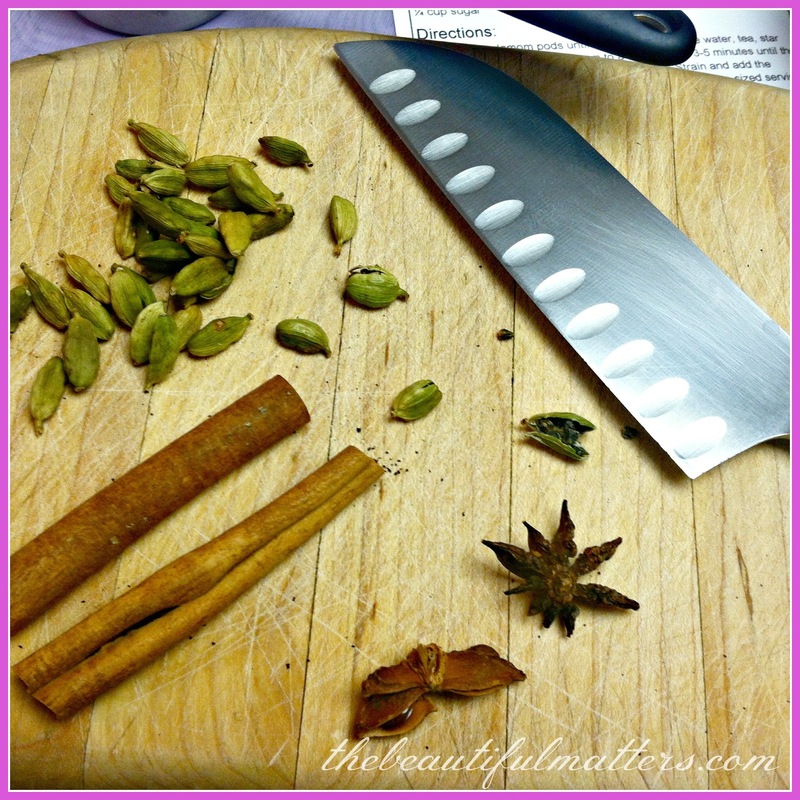 I love Chai Tea; I will keep your recipe handy! Thanks for sharing. Very pretty Tea Cup too. Deborah, I am just loving this chai tea. I pinned it to try. Yum. I love most kind of teas, hot and iced. Great observation about American sized servings. I have to chuckle here in Brazil oftentimes if you order a coffee at a cafe, you get a little drink about the size of a shot glass. No Grande Breve lattes here:) Have a great night. Thanks for sharing the yummy recipe..
Hi Deborah, you're not going to believe this, but literally minutes ago I made myself a cup of tea and on the side of the pouch (Typhoon brand) I read the Gladstone quote!! And then I opened your post and there it was again! We learned to love tea when we lived in England and we love Chai as well. We had dear Pakistani friends who made it for us--yum. 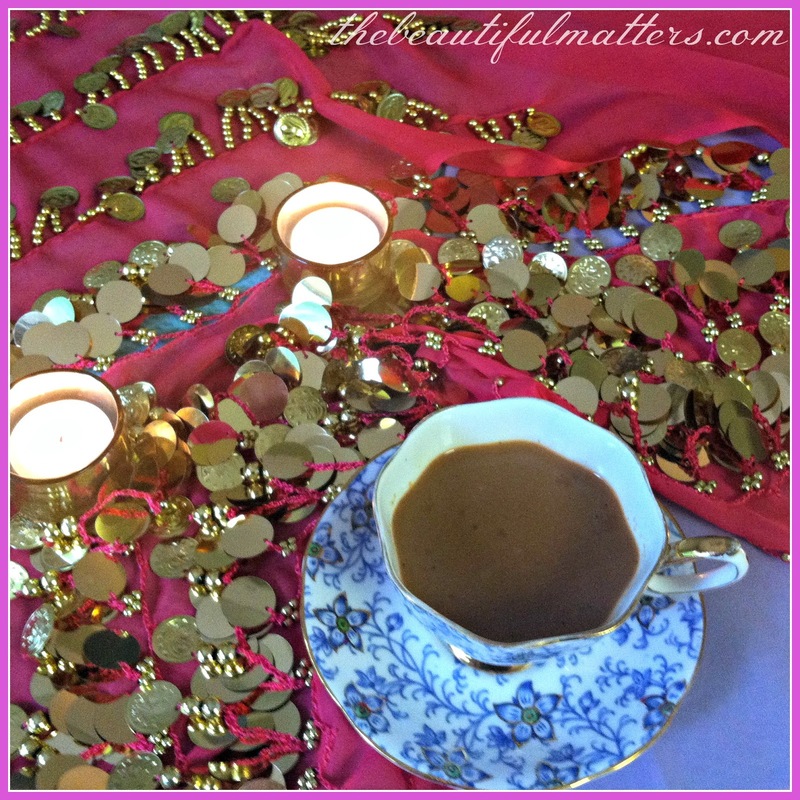 Love this recipe for Chai, Deborah, and I will certainly give it a try! I have two sons who were both exposed to Indian food/drink while in the Middle East and Asia, and they'll probably love this. Hi Deborah, I love Chai tea too. I have read this quote many times and believe it to be so true. Love your pretty tea cup!! Thank you for sharing the recipe. I have never had Chai tea. Sounds very yummy! Sounds tea is a wonderful cure all! Thanks for sharing with SYC. Love Chai tea and my Indian friend makes the best. Not using sugar however... that would not fit my diet for being diabetic type II. What a nobel cause your friend's daughter has chosen. Oh dear Deborah, I love Chai tea and never knew how to make it. 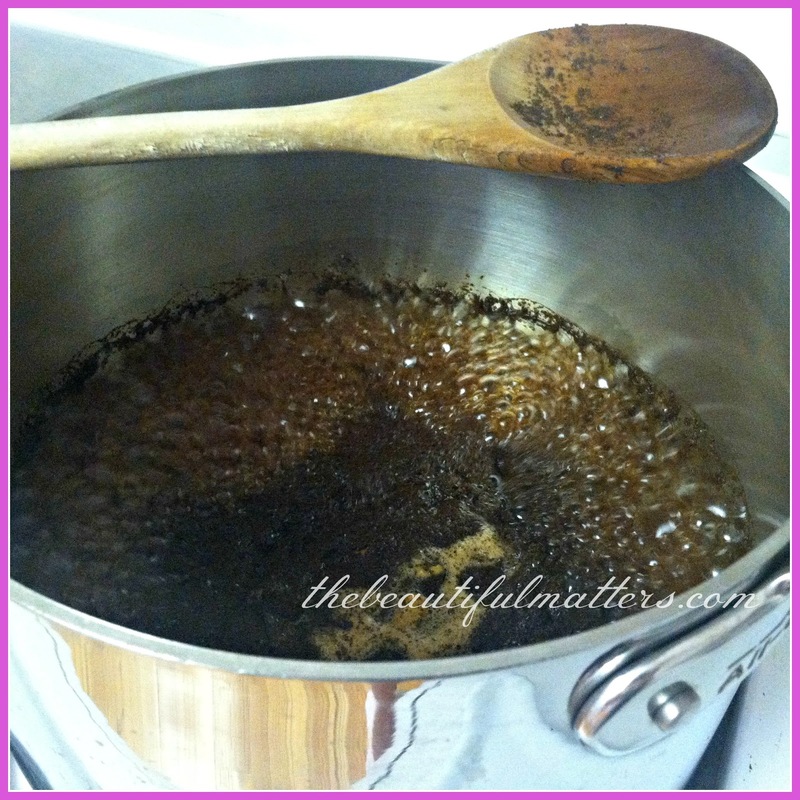 I will do your recipe for my next rosary prayer tea at my house! Thanks so much for sharing the récipe with us and thank you for your sweet comment on my girl's 10th. b'day bash. Ohhhh....and I also adore that gorgeous blue teacup! Wow! So many fun and interesting facts about Chai tea, which I've never had, although the Cretans do brew a tea that contains cinnamon, cloves, star anise, ginger and lemon, without any added tea bags. It is more a winter elixir, as it is quite rich in aroma and flavour. 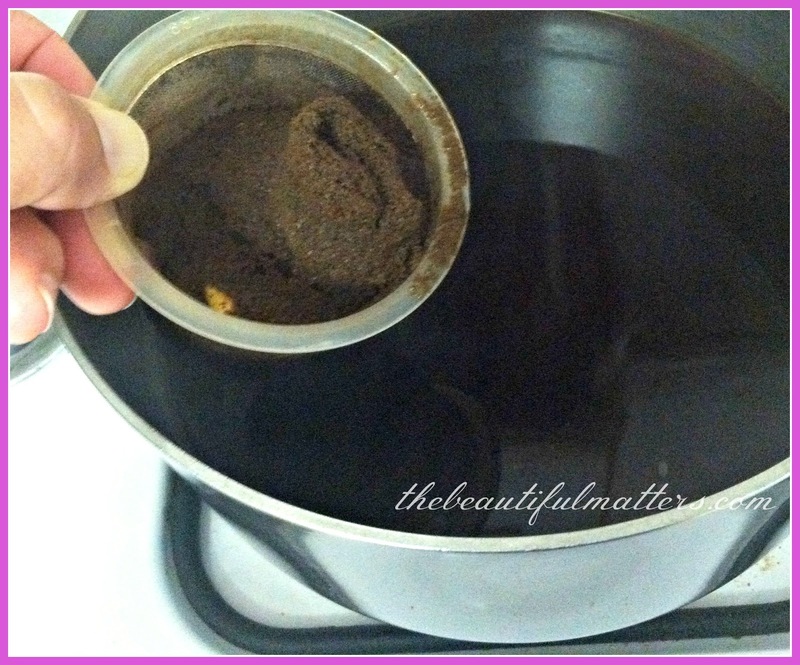 Thanks for sharing your lovely pics and the tutorial on tea prep! You always have interesting posts, Deborah! And the most beautiful teacups to sip your tea. Oh thank you for this recipe, Deborah. Chi is among my top favorite and your recipe looks delicious. Thank you so much. Very interesting info. Have a blessed Sunday. 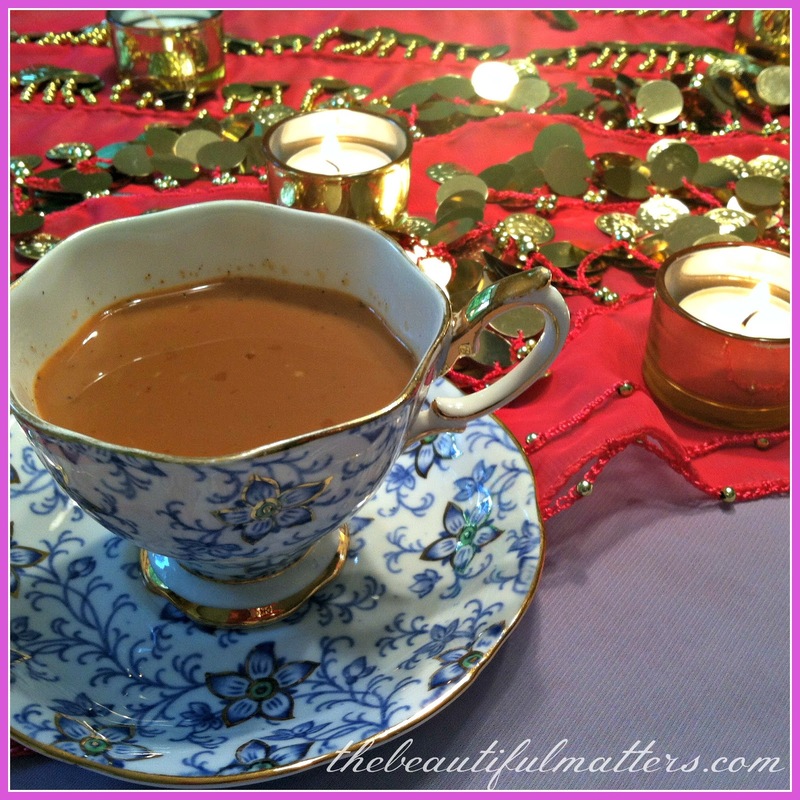 Thanks for sharing the recipe for indian chai. Someone else commented that you always have interesting posts and I have to agree...I love visiting your blog! I hope your weekend is going well and you're enjoying the beautiful June day! What a beautiful cup of tea, I love sharing it with you. Hope you are having a great week and thanks so much for sharing with Full Plate Thursday. Thank you so much. 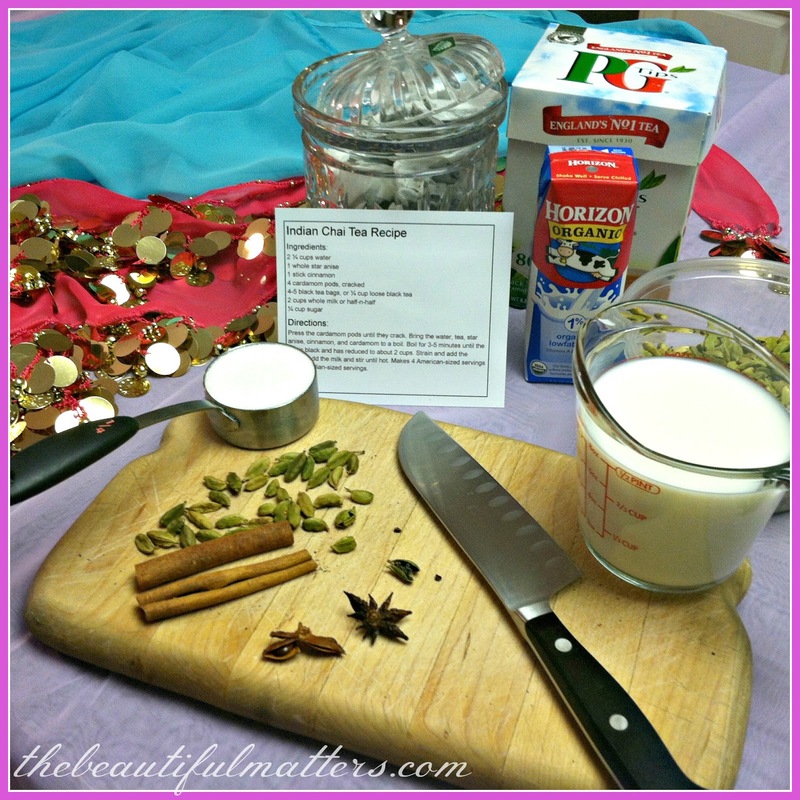 I have wanted to try a Chai recipe so this will be my first. Thanks for sharing this recipe. I have a friend that use to make it for me and then she moved away. Plus she never would give me the recipe? This is my first visit to your blog, it quite lovely.